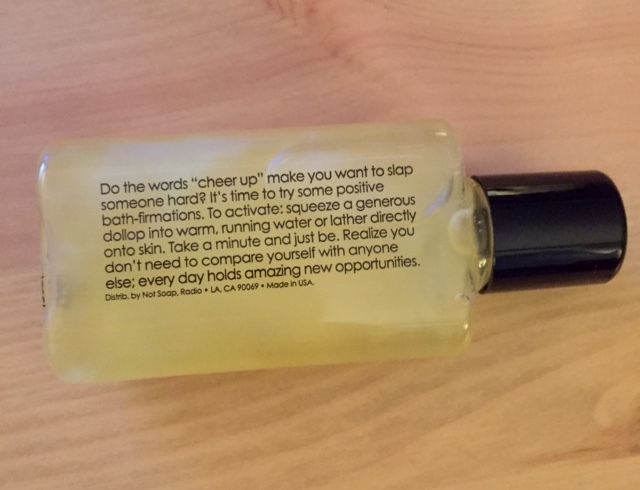 The message on this sample size of Not Soap, Radio bath gel. No. More. Comparing. 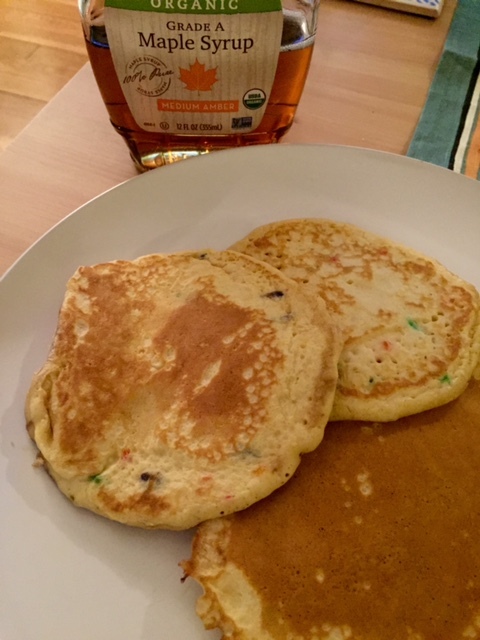 Birthday cake pancakes – and it’s not even my birthday. 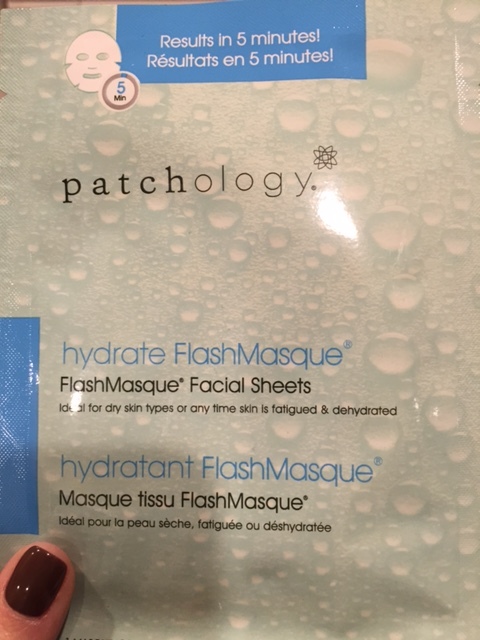 This ‘hydrate’ face mask by Patchology. My skin has been so dry lately because of the cold weather. This face mask = Heaven for your pores, and it only takes five minutes! Sorel boots. 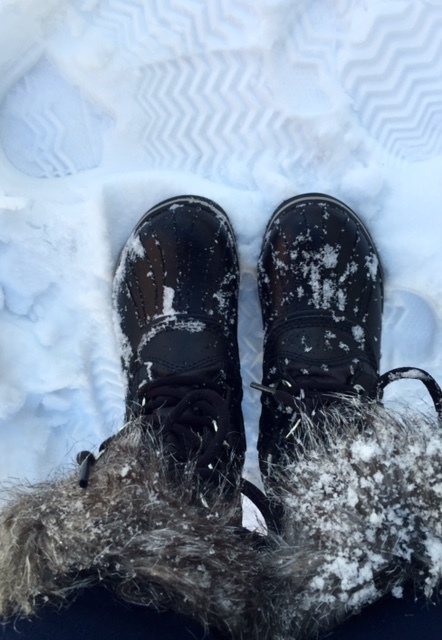 I was finally able to put my new boots to use over this snowy weekend. 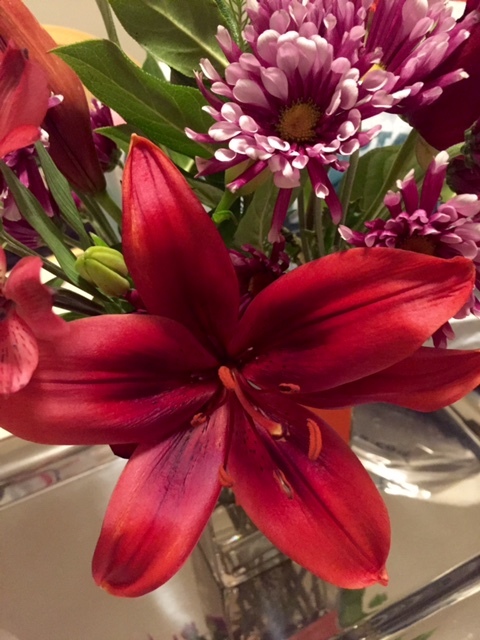 This flower finally bloomed, and it’s beautiful! Happy day to you and yours.